 Aug. 10, 2017—EpicLeap, a project that will transform patient care at Vanderbilt University Medical Center (VUMC) through new technology and processes, started in 2015 with a notification from a technology vendor. A few of the key pieces of software VUMC uses to currently provide care were no longer going to be supported by the vendor. Vanderbilt’s HealthIT team was then faced with a crucial decision — they could provide support for the software bundle themselves, upgrade to the vendor’s suggested replacements, or consider a totally different solution altogether. Jul. 11, 2017—Vanderbilt University Medical Center’s leadership in embracing medical technology has once again resulted in the institution being named among the nation’s “most wired” hospitals and health systems. Oct. 6, 2016—Kevin Johnson, M.D., M.S., Senior Vice President for Health Information Technology, Cornelius Vanderbilt Professor and Chair of Biomedical Informatics and professor of Pediatrics, will be the keynote speaker at the 15th annual Levi Watkins Jr. Lecture. Sep. 26, 2016—Dr. Kevin B. Johnson will deliver the 15th annual Levi Watkins Jr., M.D. Lecture on Tuesday, Oct. 11. The event will begin at noon in Light Hall, Room 208. Aug. 5, 2016—The 15th annual Levi Watkins Jr., M.D. Lecture will be held Oct. 11. This year marks 50 years since Watkins entered Vanderbilt University Medical School—a milestone in the life of the school that will be celebrated during this year’s event.